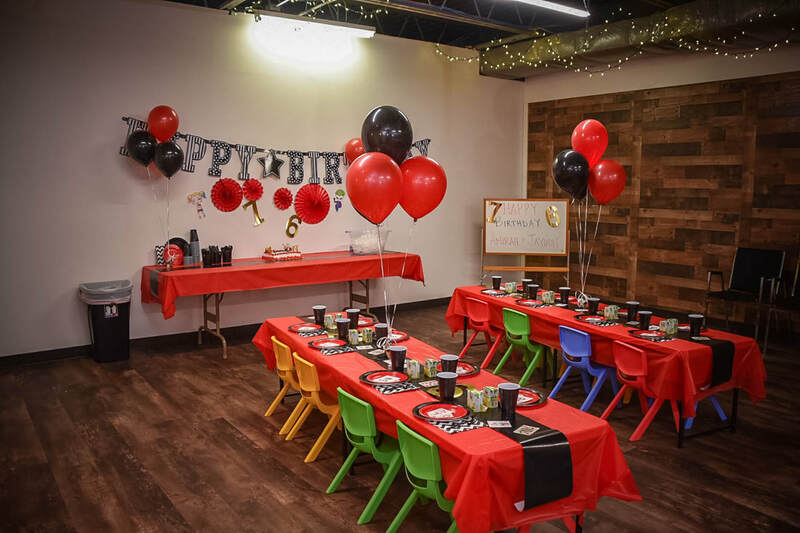 To reserve your date and time slot for a Space Rental, a 50% deposit is required and can be paid at the front desk of the VIP KIDZ CLUB during your consultation or by clicking the PAY NOW button below. Interested in booking the space? Fill out the reservation form below and our party manager will be in touch. Outside Decor Policy: You are limited to extra balloons, specialty plates/napkins/cutlery at no extra charge. Additional items can be brought in to add to the decor, but a fee may apply. No hanging banners or other items are allowed to be hung on the event room walls. We must be notified in advance for any additional decor. We are happy to accommodate outside food or beverages brought in by you, whether it be from your own caterer or your own food, but set up, wrap up, and clean up will be your responsibility. Playspace Access: A responsible adult must accompany each child and must sign a waiver for each child under 18 entering the VIP KIDZ CLUB facility. No exceptions. VIP KIDZ CLUB has the right to refuse entry if one of your guests does not sign a waiver. 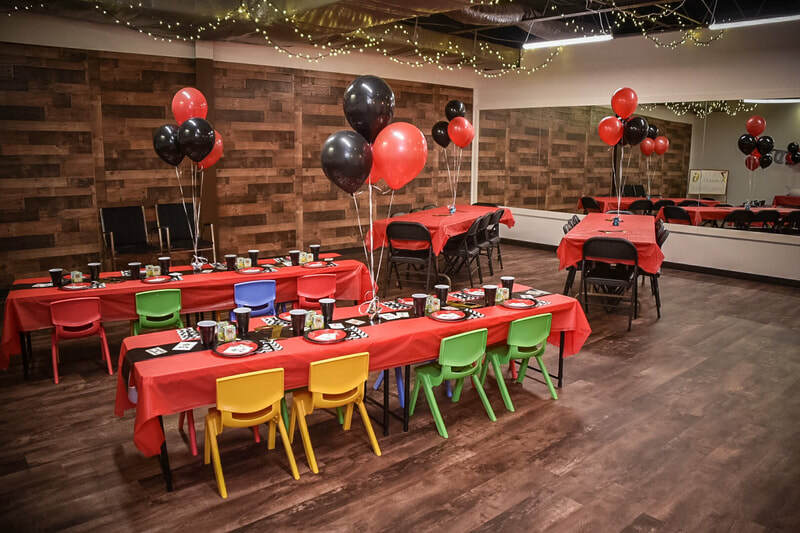 Clean up of party room included but not limited to tables, floors, chairs, bathrooms and playspace, is your responsibility unless you hire additional staff to help, pricing for clean up is noted above. 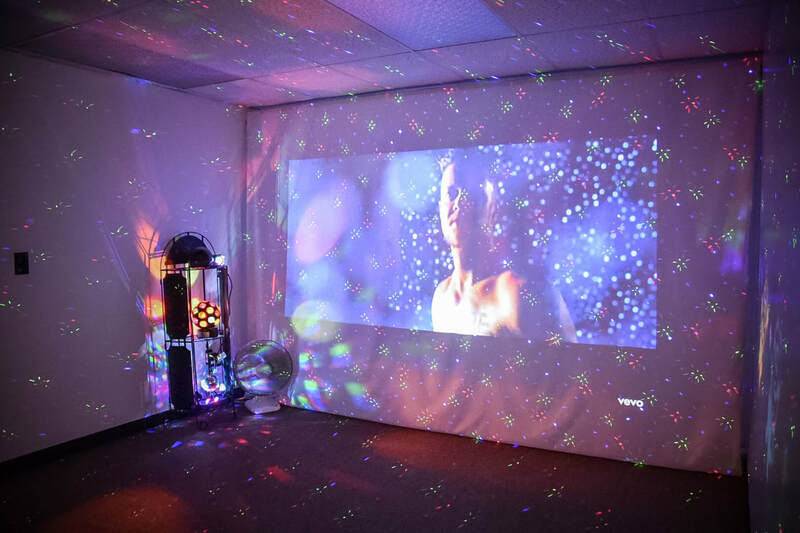 A 50% deposit is due depending on your space rental time length and any add ons in order to reserve your date and time, final invoice will be provided the week prior to your event, balance is due at the end of your event. No changes to space rental or proposal can be made once approved. Once space rental proposal is approved and deposit is placed the contract is as is and pricing will not be able to be changed or reduced as we purchase goods depending on space rental contract once space rental is approved. Absolutely no changes week prior. If necessary, changes can be made 2 weeks prior to the event but no later. A 15% suggested gratuity for your event staff is requested in cash day of the party.